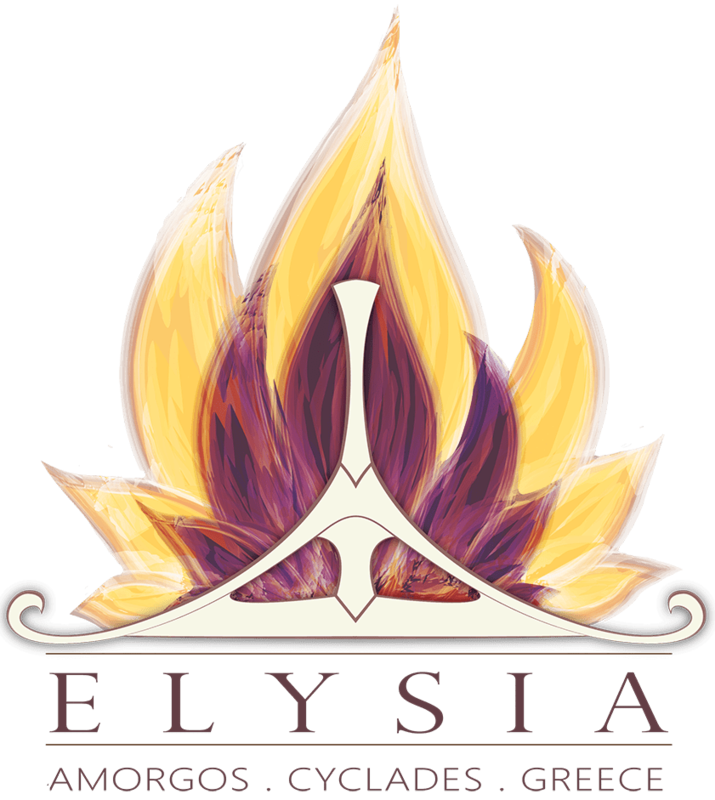 WHAT IS ELYSIA YOGA CONVENTION? 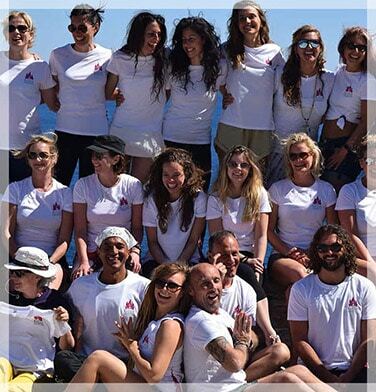 by a team of yoga and wellness professionals and it is fully funded by Aegialis Hotel & Spa, the official organizer and venue. Welcoming yoga teachers, wellness practitioners and yoga enthusiasts, Elysia is a 7 day special event where wellbeing, self-discovery and luxury combine. all yoga enthusiasts who are passionate about health and yoga. Whilst here, you will connect with like-minded souls and other yoga lovers and learn so much from international practitioners. Yoga teachers and wellness professionals from all over the world come to Elysia to share their knowledge and experience, each one offering a unique yoga practice which everybody can take part in, learn about and enjoy. Each teacher brings their unique skills to the convention, some teaching different types of yoga classes, others guiding meditation sessions or leading holistic health focused workshops. a special place where you can connect with nature and find tranquility. With plenty of hiking tracks and beautiful beaches to explore, this island is the perfect oasis for yoga and self-discovery. 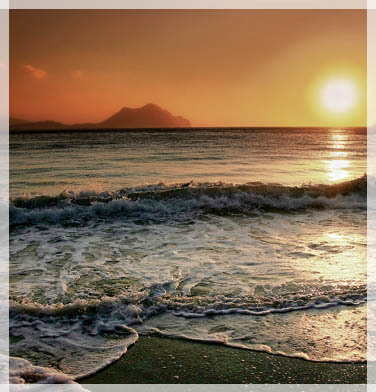 And whilst you will explore the natural beauty of the island, you can indulge in complete luxury at Aegialis Hotel & Spa, the official venue of the convention. The 5 star establishment offers sea views from each room, elegance and comfort. Known as a top yoga destination in the world, Aegialis hotel & spa offers 6 beautiful yoga shalas and 2 rooftop areas outdoor yoga and meditation. 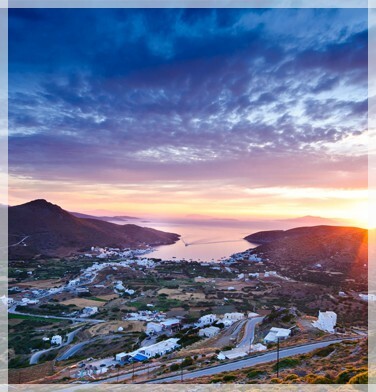 Experience one of the world's most inspiring yoga conventions, taking place on the idyllic island of Amorgos.